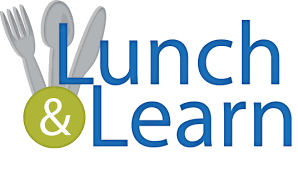 Wes Smith with Workforce Development will be our teacher at October 11th's Lunch and Learn. The Community College Workforce Alliance (CCWA) is the workforce development partnership between John Tyler Community College and Reynolds Community College serving the training and workforce needs in four cities and 12 counties of Central Virginia. CCWA is currently building new programming for the construction industry, and will be offering certifications from the National Center for Construction Education and Research (NCCER) in the coming months. These certifications will assist pipeline development for construction businesses who need to train incumbent employees and hire trained job seekers. While deploying the new certification programs, CCWA will also be seeking employer partnerships to further strengthen the programs and pipelines. Also Learn more about upcoming Educational Opportunities with NARI Central VA. This is a free event for all members & guests.